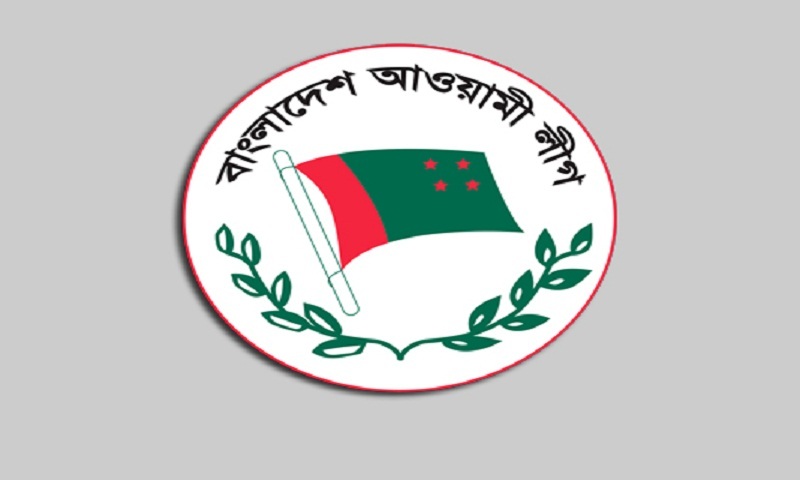 A joint meeting of Awami League Advisory Council and Central Working Committee will be held on Saturday. The meeting will be held at 3pm on Saturday at the party’s central office at Bangabandhu Avenue, a press release of Awami League said. Awami League President and Prime Minister Sheikh Hasina will chair the meeting. AL General Secretary and Road Transport and Bridges Minister Obaidul Quader has requested all concerned to attend the meeting in time. Besides, another joint meeting of Awami League will be held at 11am on Saturday at the party’s central office at Bangabandhu Avenue. Presidents and General Secretaries of Dhaka district and other adjacent districts including Gazipur, Narayanganj and Munshiganj as well as people representatives of local government bodies of these districts have been requested to attend the meeting. AL General Secretary and Road Transport and Bridges Minister Obaidul Quader will preside over the meeting.